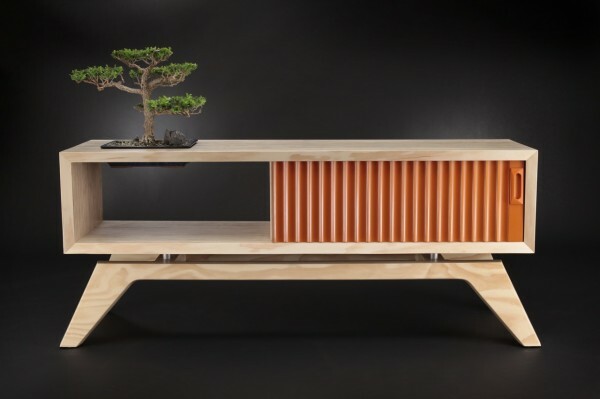 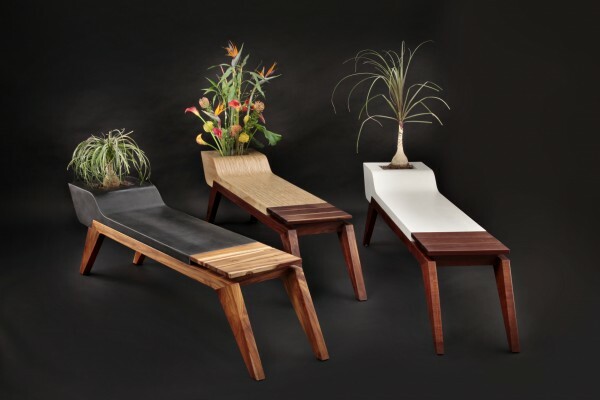 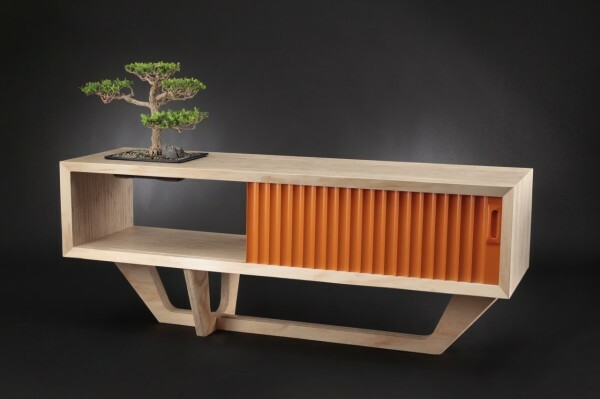 Jory Brigham‘s sustainable furniture collection plays with shapes, colors and eco materials to create dynamic and versatile designs. 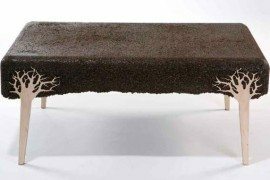 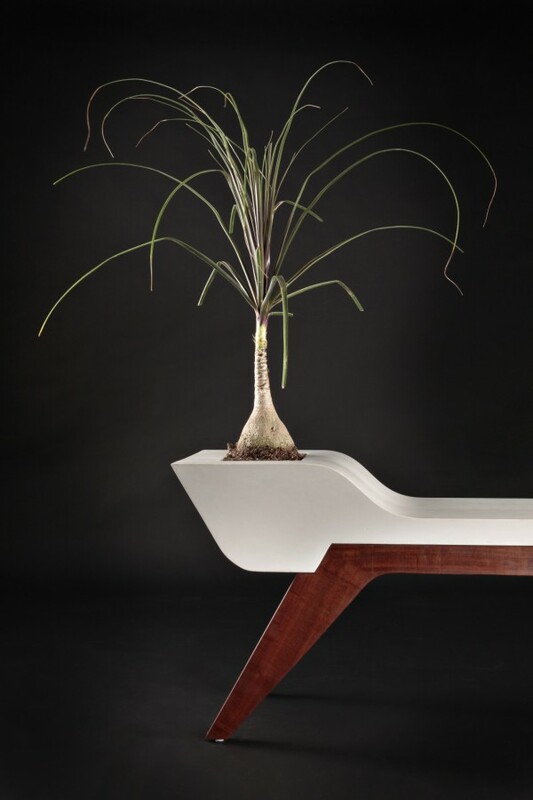 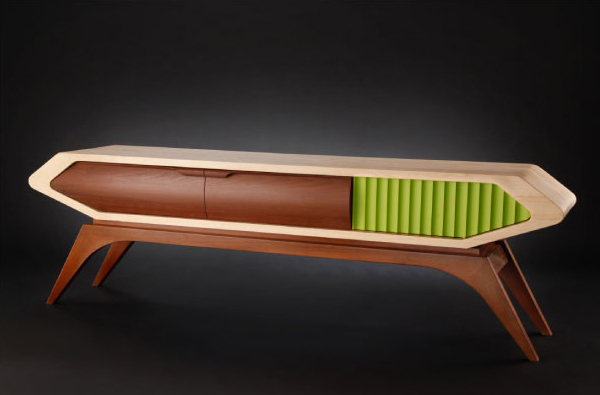 Some of the materials used in creating the fabulous pieces of furniture are sustainable hardwood, FSC certified walnut, concrete and plywood. 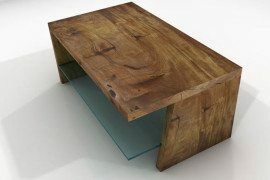 All the materials that create the designer’s works are used to their full potential, expressing the need for sustainable design. 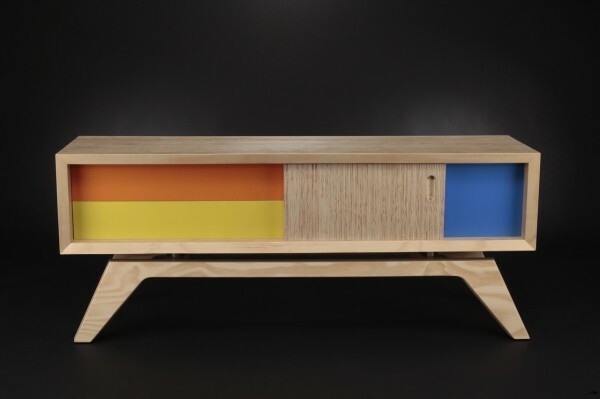 Built to last for generations, the furniture pieces strive to offer quality design and materials and a fantastic color palette. 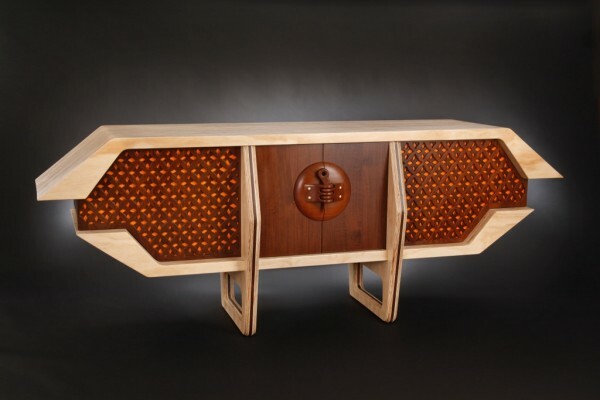 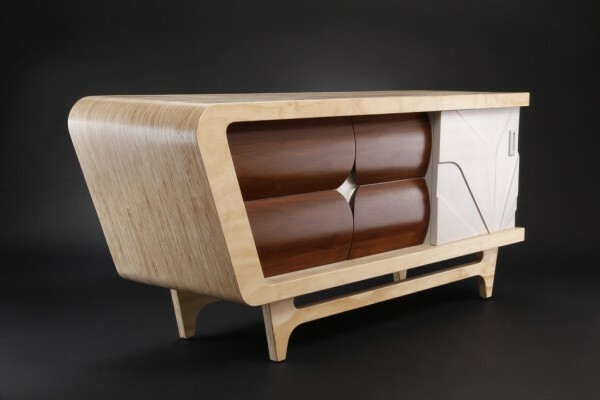 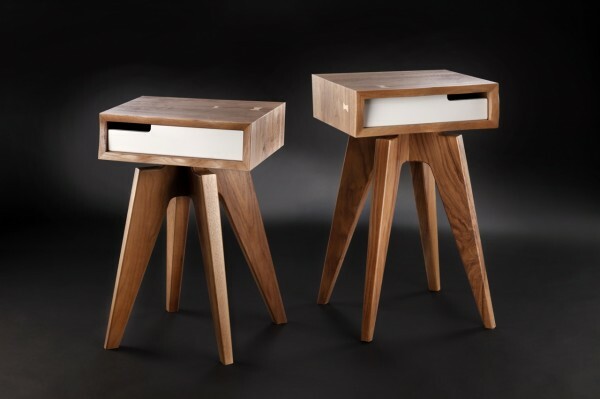 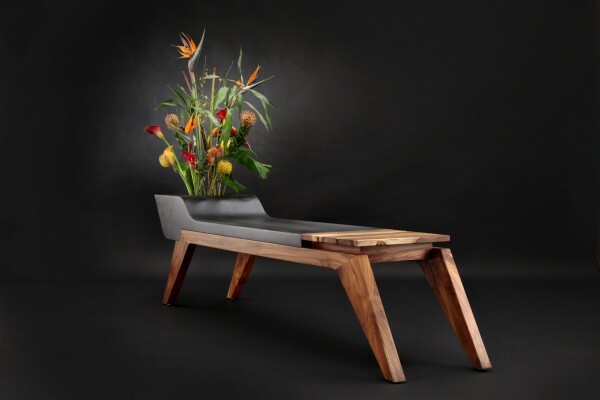 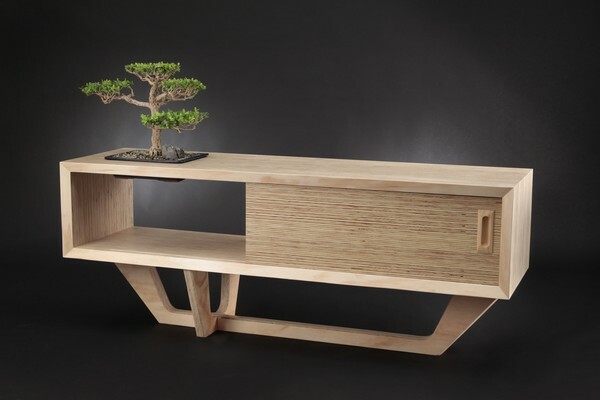 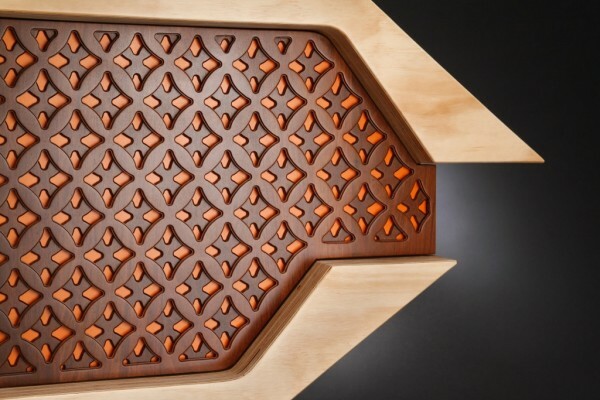 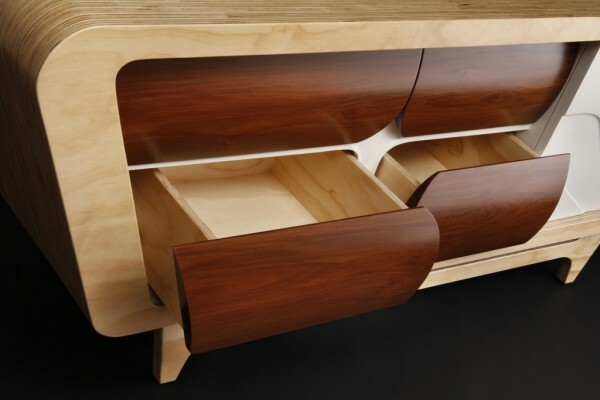 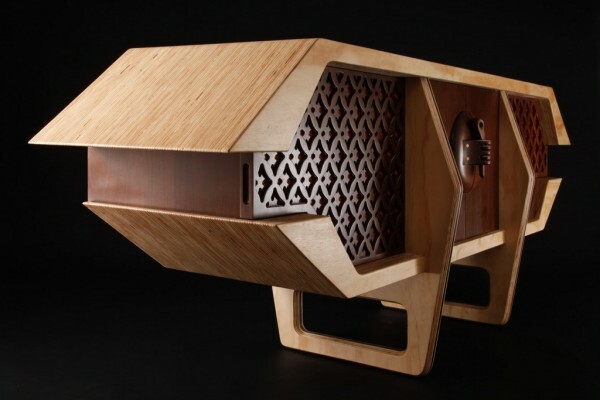 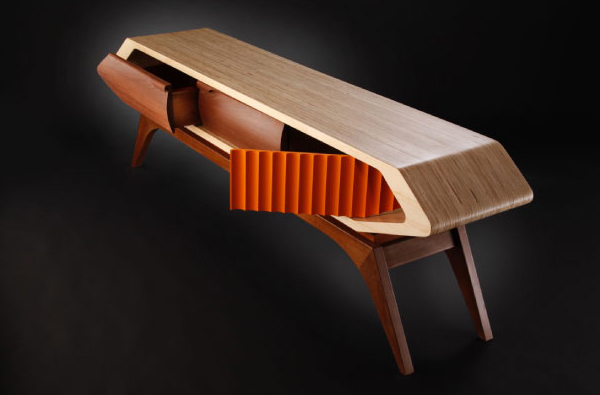 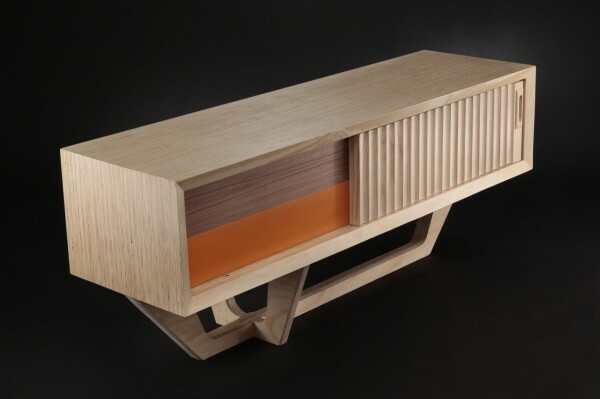 From his workshop in San Luis Obispo, California, the designer creates these fantastic furniture items with unusual design, striving to surprise different design styles and artistic visions in his work. 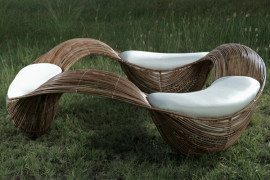 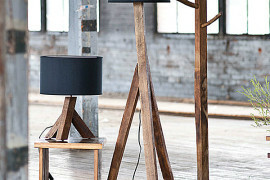 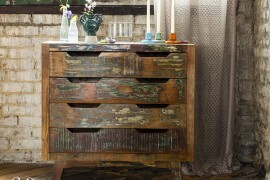 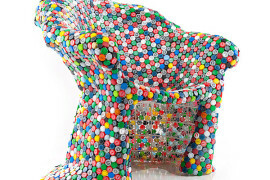 Just imagine how one of these exceptional furniture items would look in a corner of your home.